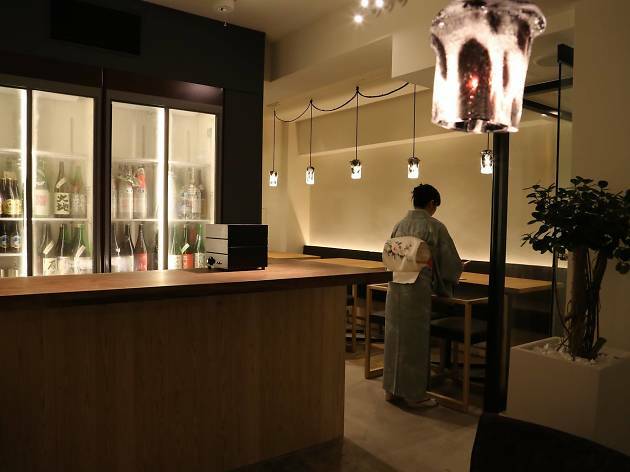 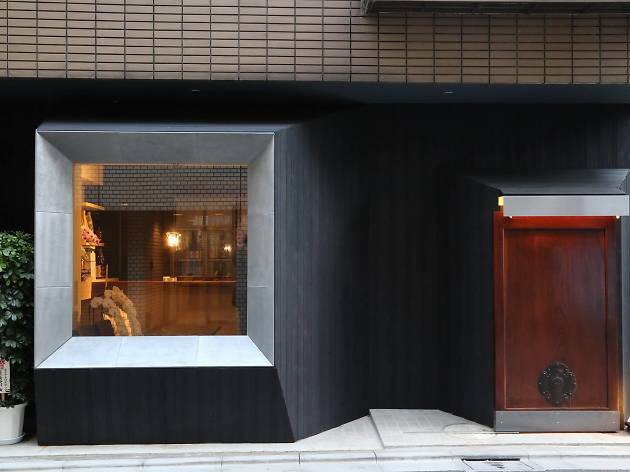 This sleek sake bar offers a variety of cold and warm sake from local breweries across Japan, curated seasonally by in-house sake expert and owner Yukari Yanaba. 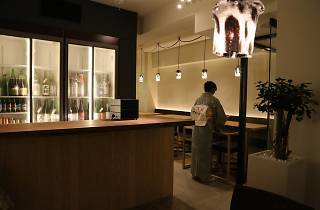 In addition to boasting a diverse line-up that will impress even the most seasoned sake sommelier, Sake Scene Masufuku serves up nihonshu-compatible edibles including steamed edamame (¥600), alongside more unorthodox items like liver paste (¥650), potato salad (¥800) and Thai curry (¥950). 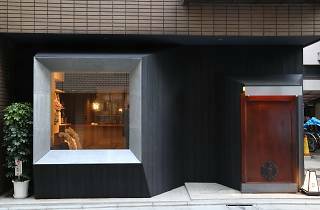 According to Yanaba, these international dishes not only pair well with Japanese sake but can also help boost its popularity abroad.